. 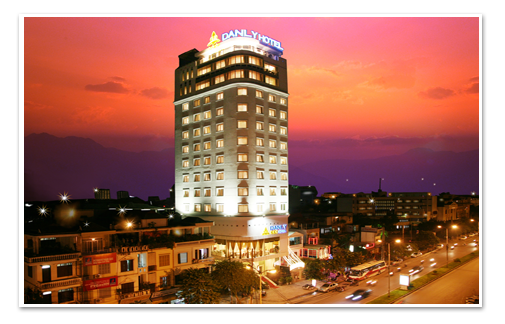 :: IALP 2012 - International Conference on Asian Language Processing ::. Due to the lack of people, no shuttle bus has been booked to pick up people staying in proposed hotels. If you are staying in one of these 4 recommended hotels, please take a taxi in order to come to the conference. You will be refunded upon presentation of an invoice, receipt from the taxi. 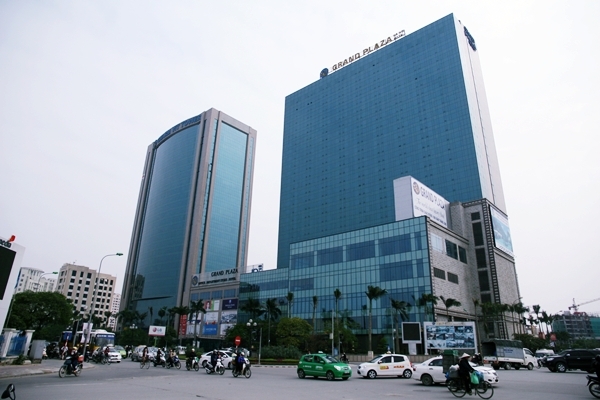 It is possible to stay in the venue of the conference: the hotel Grand Plaza. 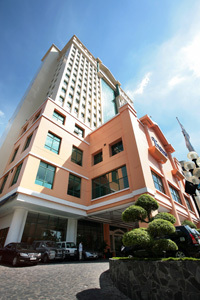 We also propose you four others hotels situated in the surroundings of the conference venue. 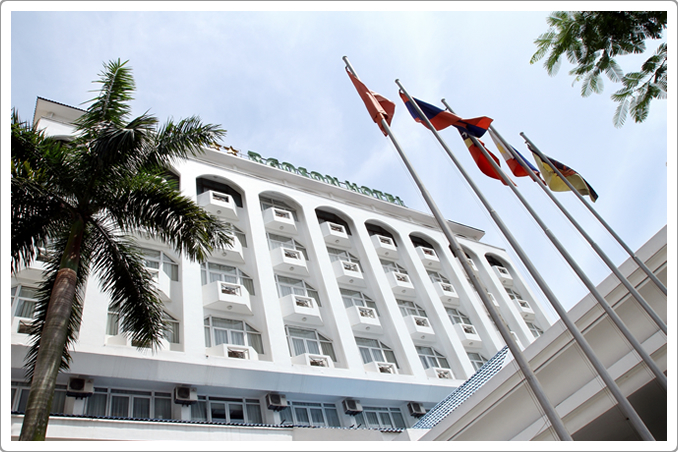 The rates presented below do not included taxes: 5% service charge of the hotel and 10% VAT. 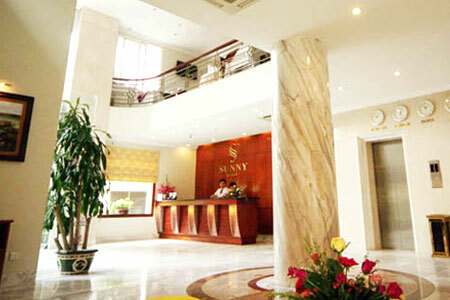 For more information and booking, please check the website of Hoa Binh Tourist agency.